Kingfield Empty Bowls is an annual event that brings the community together to share a meal of homemade soup and bread donated by local restaurants out of handmade bowls donated by local artists. 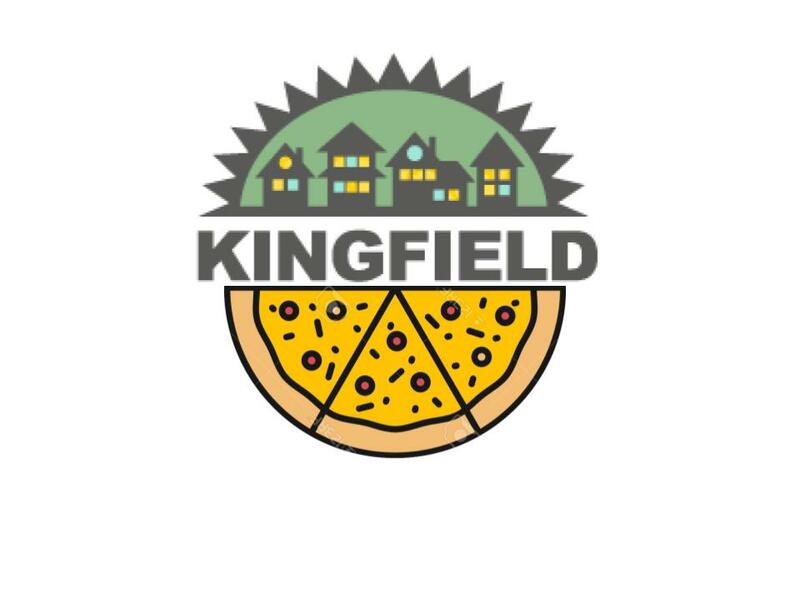 At this event we accept a donation from all diners and all the proceeds from the event are given to support Nicollet Square, a housing option in Kingfield for formerly homeless youth that provides both efficiency apartments along with social/emotion and career support. For a suggested donation of $20, you can eat dinner and take the bowl home as a reminder of the evening! We need your help as a volunteer too; sign up now to support a night of community and fundraising for Nicollet Square housing, a project of Beacon Interfaith Housing!